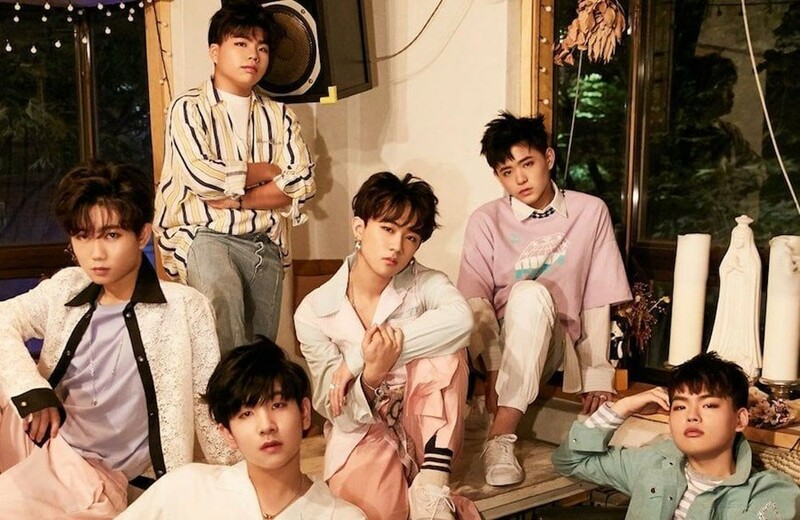 The East Light's agency Media Line Entertainment released a public statement confirming that the contracts of the group's remaining four members - Eunsung, Sagang, Woojin, and Junwook - have been terminated after careful consideration. In a statement released on October 22, the agency explained that the decision was made after meeting with the members' families over the past three days. In the end, it was decided that the young members - who are all still teenagers - still have a future full of potential and that continuing on would only cause additional damage. "Although we are concerned about their futures due to the cancellation of their exclusive contracts, please support the young members so that they are not hurt anymore, can heal their past wounds, and will be able to dream again," the agency added. "Although we are concerned about their futures due to the cancellation of their exclusive contracts, please support the young members so that they are not hurt anymore... "
It's better that they terminated their contracts with the company. It wouldn't do them any good if they stayed. I hope they find another agency that'll take them on. It's fairly early for them to stop and give up, there's so much more time and even more fight to give. I hope they'll continue on and make more music as a group.